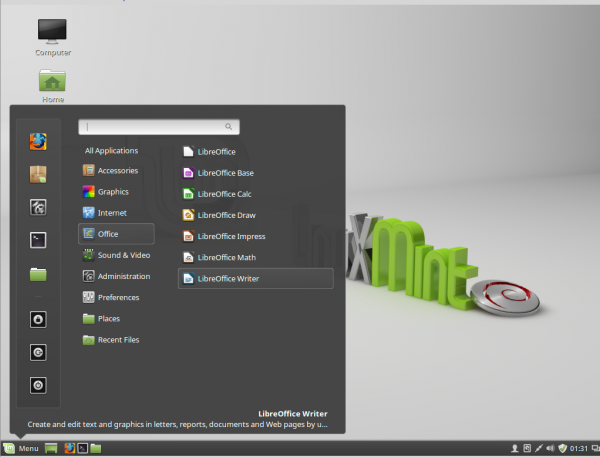 Linux Mint Debian Edition (LMDE) is a desktop distribution that’s based on Debian. 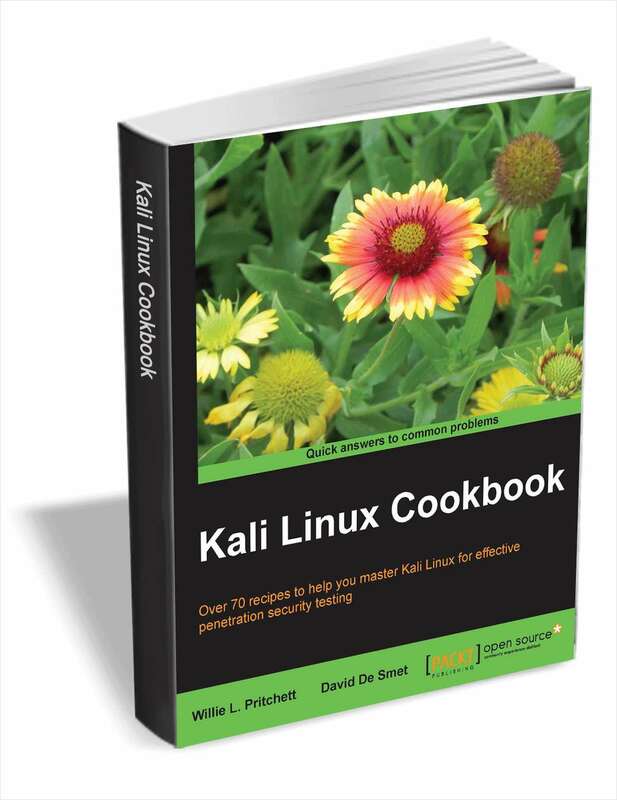 It’s from the same folks responsible for Linux Mint, which is based on Ubuntu Desktop. The latest edition, Linux Mint Debian Edition 2 (LMDE 2), code-named Betsy, was released on April 10 (2015). Upgrading from LMDE 1 to 2 is not yet supported, but that should change soon. If you’re using Linux Mint 17, do not attempt to upgrade because the distributions are not compatible. 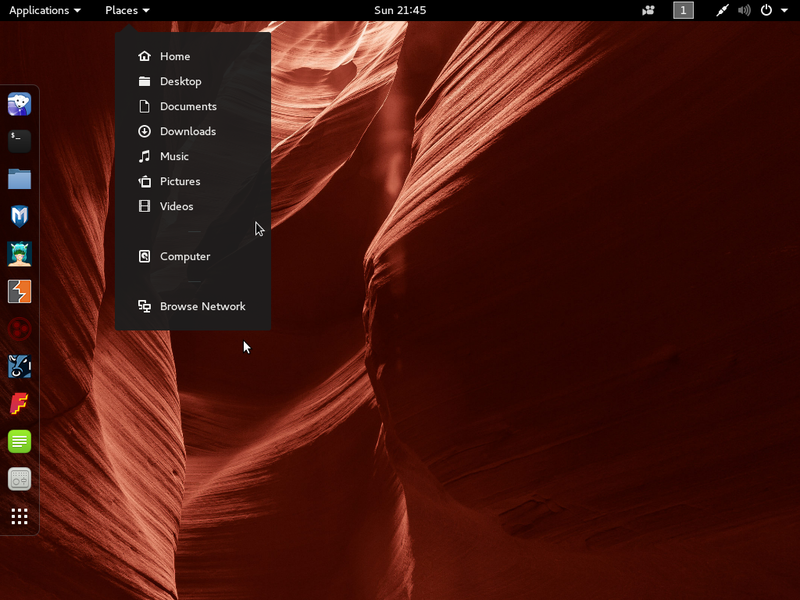 Installation images for the Cinnamon and MATE desktop environments were made available for download. This article offers a very cursory review of LMDE 2 Cinnamon. LMDE is however slightly faster than Linux Mint and it runs newer packages. Life on the LMDE side can be exciting. There are no point releases in LMDE 2, except for bug fixes and security fixes base packages stay the same, but Mint and desktop components are updated continuously. When ready, newly developed features get directly into LMDE 2, whereas they are staged for inclusion on the next upcoming Linux Mint 17.x point release. 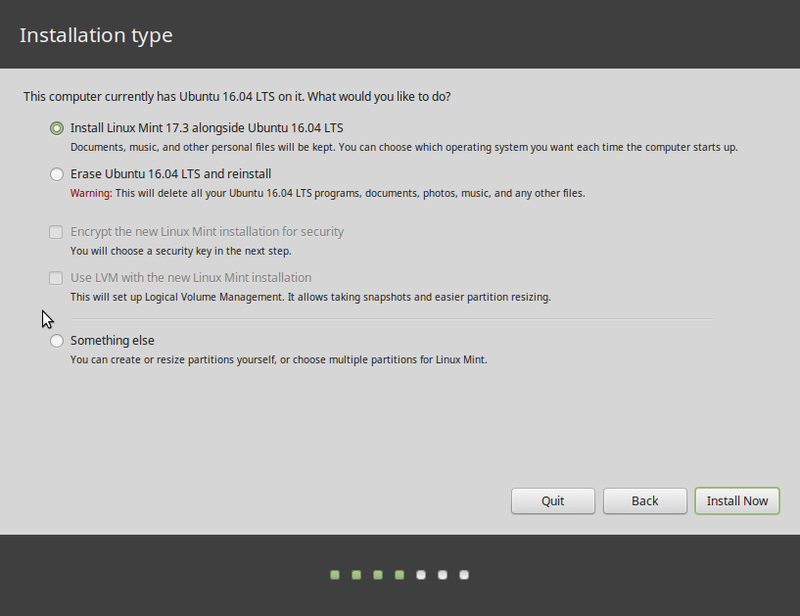 Consequently, Linux Mint users only run new features when a new point release comes out and they opt-in to upgrade to it. LMDE 2 users don’t have that choice, but they also don’t have to wait for new packages to mature and they usually get to run them first. It’s more risky, but more exciting. 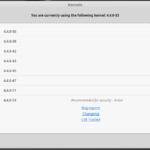 The Installer: At a time when many Linux distributions are beginning to replace their custom-developed graphical installer with one based on the Calamares installer framework, LMDE’s devs are still using their own graphical installer that lacking many features. 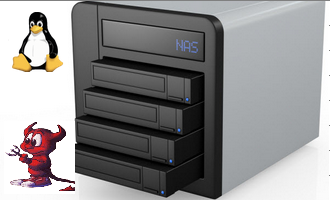 Though it works, it lacks a true automated disk partitioning mode, so installation of LMDE 2 will most likely require manual intervention with regards to disk partitioning. Aside from the timezone setup step shown in Figure 1, which is actually very nice, the best I’ve seen on any distribution’s graphical installer, the rest of the installer is nothing to write home about, especially compared to the graphical installer of Debian, or even that of Linux Mint. But like I said, it works, and I’ve actually used it to set up a dual-boot system between Windows 7 and the latest release. See Dual-boot Windows 7, Linux Mint Debian Edition 2 on a PC with UEFI firmware. Figure 2 shows the user account setup step. No extra security features, like home folder encryption, is supported. Just basic stuff. This image shows the partitions created by the installer. Though they are auto-created, assigning a mount point to the root partition has to be done manually. And if you opt to use the expert mode, by clicking on the Expert mode button shown in Figure 3 (above), the list of cautionary messages is enough to scare most inexperienced users. This just shows what happens if you forget to assign a mount point to the root partition before clicking on the Forward button. 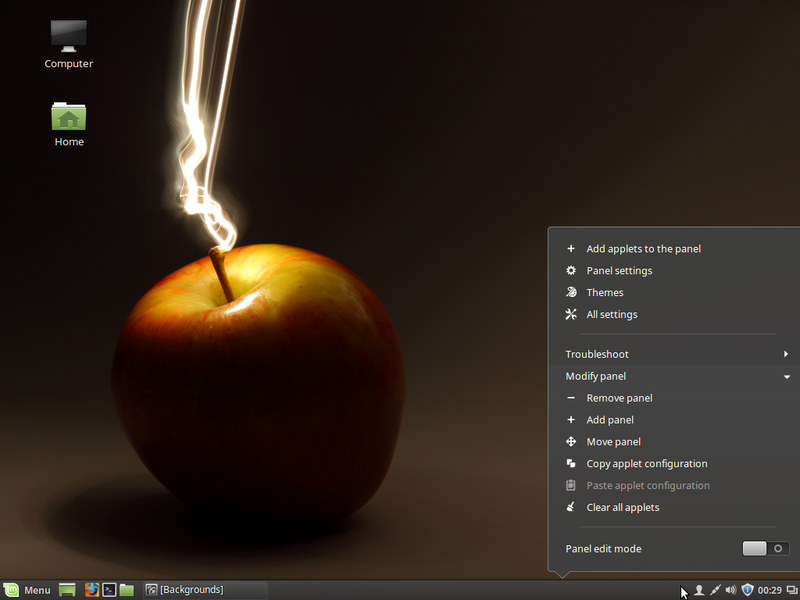 After a successful installation and reboot, welcome to GRUB, and to Linux Mint Debian Edition 2. 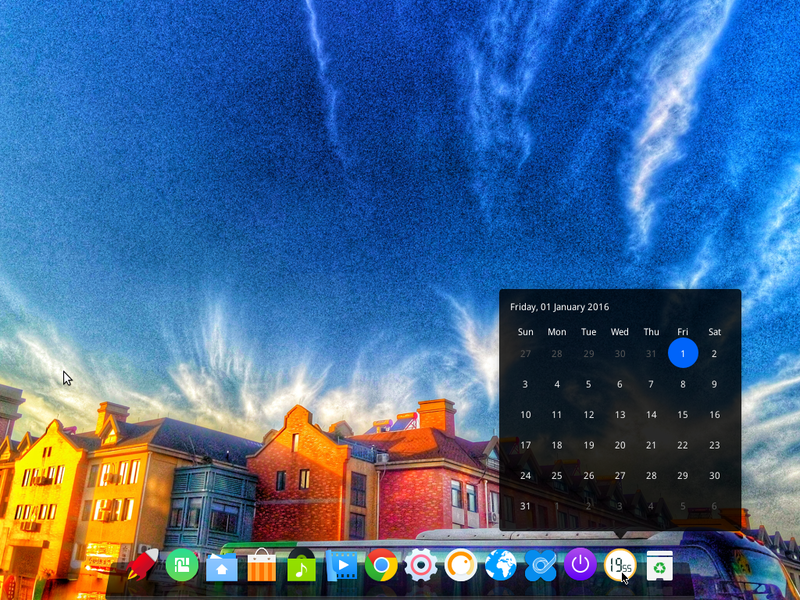 The Desktop: LMDE 2 ships with Cinnamon 2.4.7. After a sudo apt-get upgrade, the desktop was upgraded to Cinnamon 2.4.8, which is the latest, stable version and exactly what you’ll get on Linux Mint, the other distribution that’s based on Ubuntu. 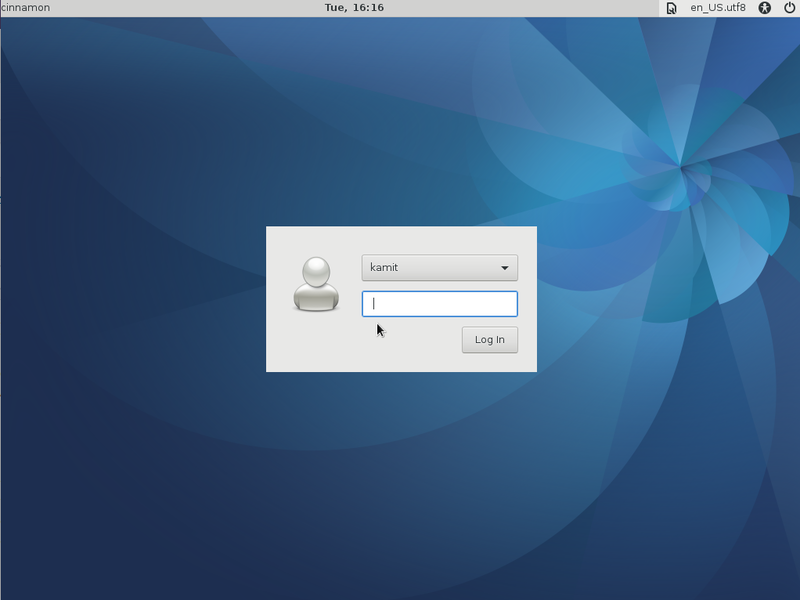 Figure 7 shows a default Cinnamon desktop. LMDE 2 Cinnamon does not just ship with the last Cinnamon desktop, it also ships with the latest of the most popular applications, like Firefox 37. And Chromium 41 is in the repository. However, the version of LibreOffice installed (4.3.3) is three revisions behind the latest version of LibreOffice Still. LibreOffice Still is the more stable build of the popular Office suite. It’s currently at version 4.3.6. The bleeding edge build, LibreOffice Fresh, which has more recent features, is at version 4.4.2. One major issue I encountered is audio not working. That’s a first for a Linux distribution on this test machine. 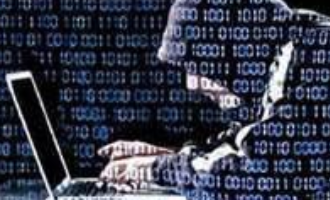 On the security front, the UFW firewall application is installed, but not enabled. And that’s the only security applications installed by default, which gives LMDE 2 the same security profile as Linux Mint. That security profile is really not very good, but can be improved by installing a few packages that’s in the repository. When querying the status of system services, there seems to be a typo in the output for ufw. Minor issue, but one that the developers need to be aware of. [FAIL] sshd is not running ... failed! 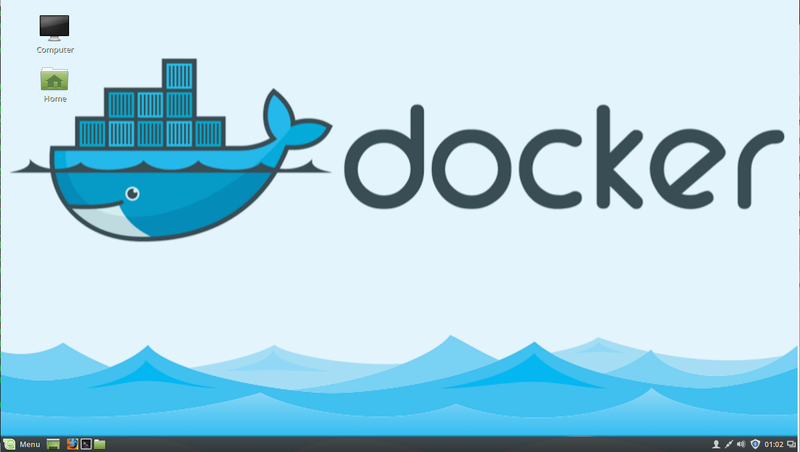 To sum, best to stick with the advice of the developers and use Linux Mint if you’re looking for a distribution that won’t give you too much headache. Because if the audio hardware failed to work, you’ll most likely have major issues with graphics hardware. 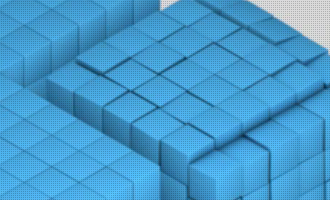 Resources: ISO installation images for 32- and 64-bit platforms of Linux Mint Debian 2 Cinnamon and MATE desktops are available for download from here. You may also read the Release Notes. 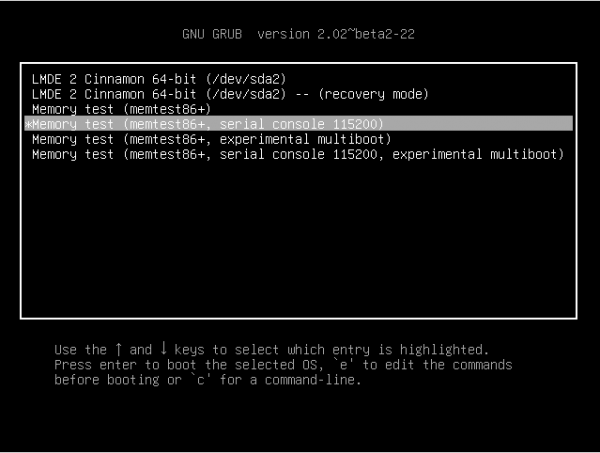 Why not use Debian with Cinnamon DE? I’m not sure what Mint is going to add to Debian that you can’t have direct from Debian. Hi again. 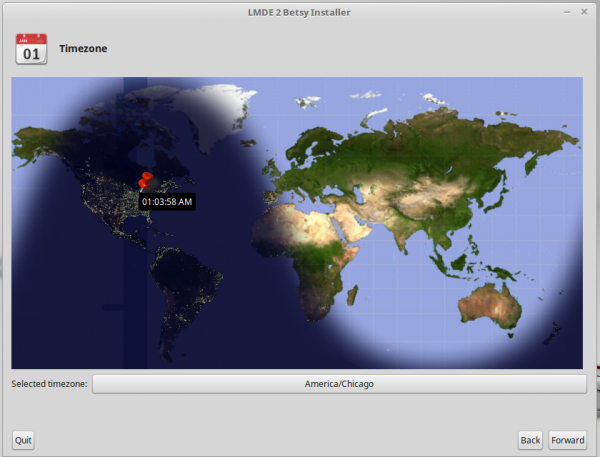 I finally installed LMDE2 and I am very pleased with it! I have no problems with audio at all. Everything worked out of the box for my laptop Asus X450L dual booting with Windows 8. 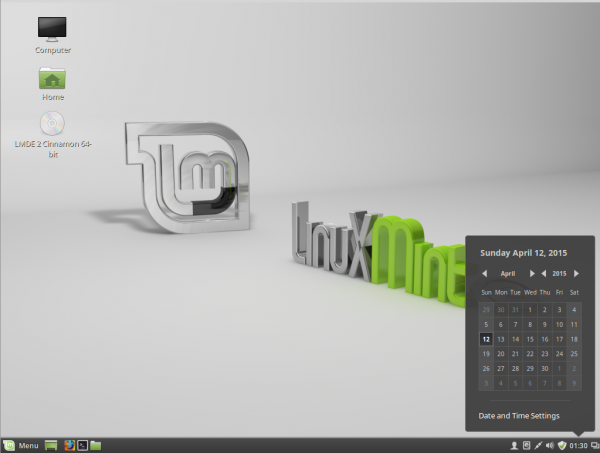 Ease of use, intuitiveness were right on target as I would expect from a Linux Mint distro. It was a great relief for me that the installer automatically set up the UEFI boot parameters during the installation process, something which was a real pain to do when I tried this with debian 8 itself (I can dual boot debian 8 with another OS on my older, non-UEFI laptop but couldn’t do it with this newer UEFI enabled laptop.) Just about the only work I needed to do after was update-grub to include the windows manager to boot windows 8 in the grub menu. If there’s anything I would gripe about, it’s that the bluetooth connection to my small BT speaker would occasionally drop. Also upon first update, about 300MB of updates will greet you. Since I have Antergos in my other laptop with builtin beautiful Numix themes and icons, I wondered if they can also work with LMDE 2 cinnamon. Yes, they can. 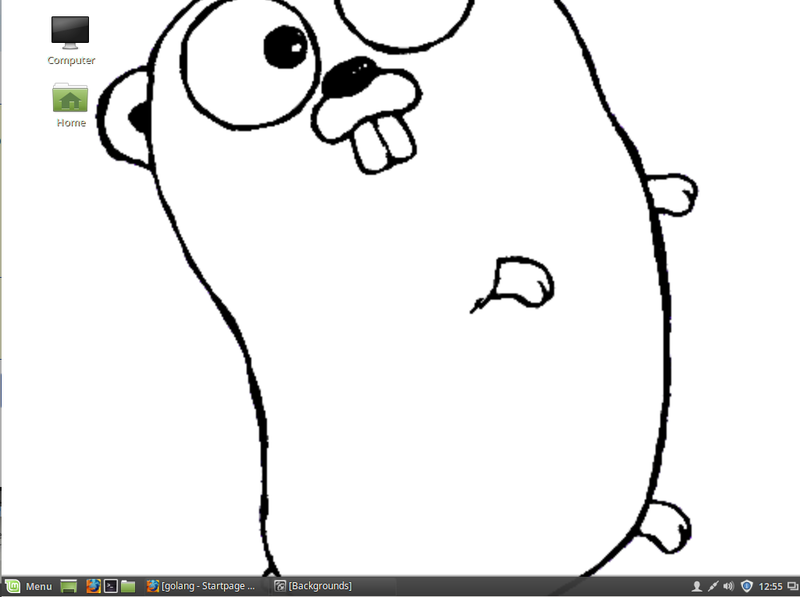 My LMDE2 desktop now sports those classy icons! I’m keeping LMDE2 in this laptop. I love it! Thanks for this review. I’ve downloaded the iso but have yet to try it. 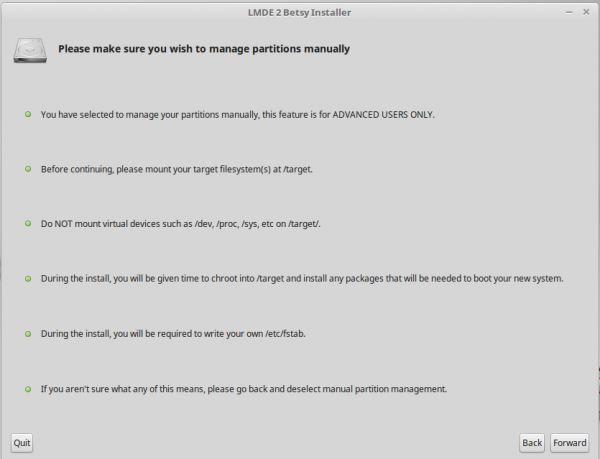 Is LMDE 2 built on Debian 8 “Jessie”? Not sure. Did not check.